Starting at the Rivershack in Old Gretna & ending in Algiers Point at the Old Point Bar at 545 Patterson Rd. 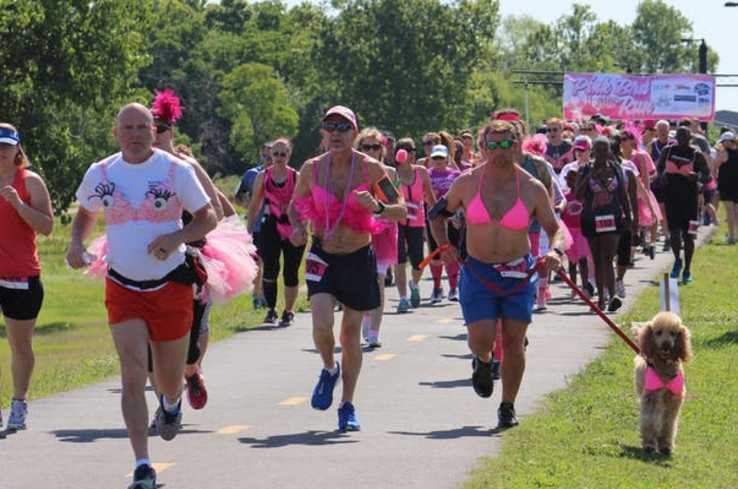 Race starts at 8am with the Post Race Party following, featuring food, beer, music, Pink Bra Contest, prize and more! Run or walk and enjoy the views on the Mississippi River levee from Old Gretna to Algiers Point! 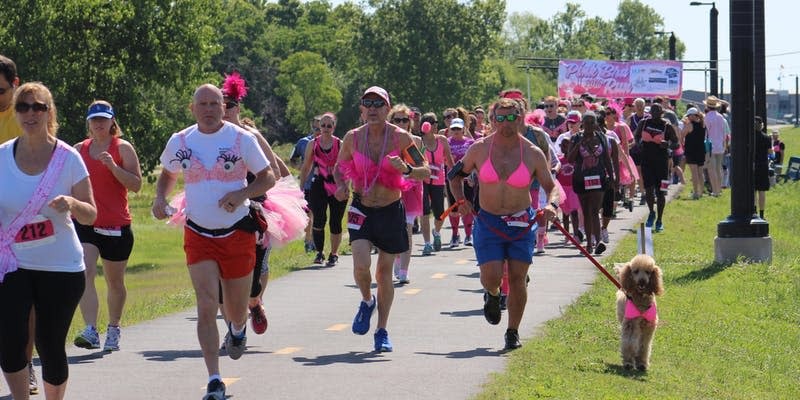 Proceeds from this 5K Run/Walk & Party benefit breast cancer research at Tulane Cancer Center.